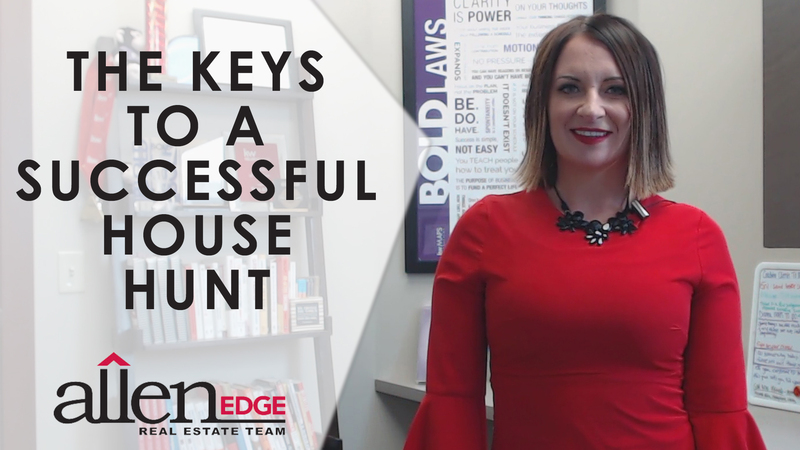 Going house hunting means there are a few things you need to take into consideration and certain steps you must follow to find the right home. If you’re a homebuyer and you’re about to go house hunting, there a few steps you need to take to ensure you find the right home in the right location. First, consider the home’s location. Where are you looking to live? Whether you want to be next to a park or a certain school district is something you’ll have to decide. Second, consider the home’s features. Which ones would be important to you and your family? Do you need a home with three bedrooms on one level so your kids can be close to you? Also, when you find a home you like, ask about its average utility costs and how old its appliances are. Of course, you’ll eventually have a home inspection performed, so you can dig a little deeper into these matters when that happens. Let us know what you’re looking for so we can notify you as soon as possible when an ideal match gets listed. Lastly, meet with your agent so you can get a better idea of what you’re looking for. In today’s market, we Realtors often match our sellers with a buyer before their home is even listed, so let us know what you’re looking for so we can notify you as soon as possible when an ideal match gets listed. If you have any more questions about house hunting or you have any other real estate needs, don’t hesitate to call or email me. I’d be happy to help you.